The Ultimate Coaching Business Checklist, FREE Video Series. 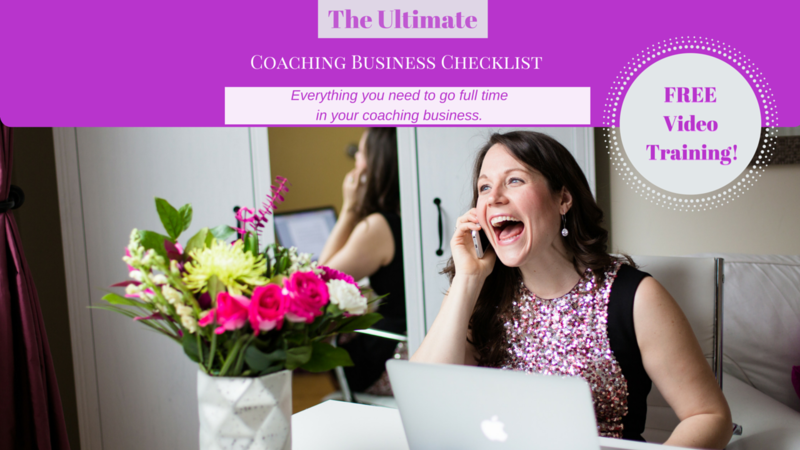 The Ultimate Coaching Business Checklist FREE Video Series! Ready to dive in? Here's what you are going to get in this FREE video series!! what your position line and tagline is and how to use them. 1 simple tip to help you create your ideal client avatar, even if you don’t have any clients yet (this is critical). why you don’t need a website to start your business! why building your email list is more important than building your social media community. what a work outline is and how it helps you get more clients! 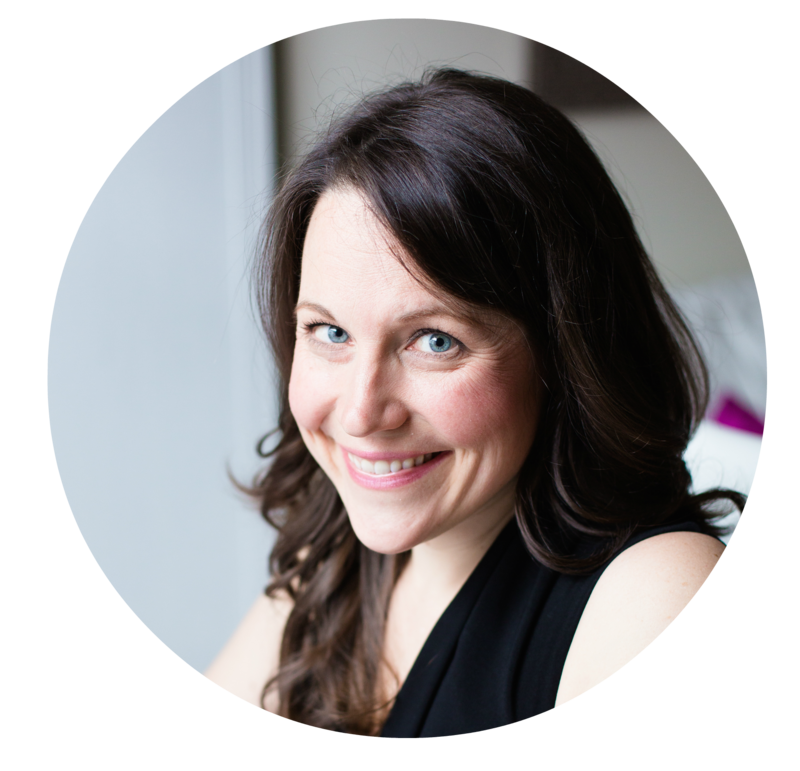 how to set up great expectations so that your clients are happy! the most important question to ask yourself when you are creating your programs (especially if you are still doing 1-off calls or short coaching packages). how to create prices that you and your ideal clients are happy about! why you need to see Facebook as several separate marketing tactics and not just one. the MOST important marketing tactic you must do and why! the sales mantra that will get you excited to sell! what you can do to make people excited to give you money!! what to expect every time you go to a new level in your business. what you need to understand about the roles in your business and why they are critical to your success! the #1 mistake new coaches make that derail their success due to one small misunderstanding. the universal truth you must accept and take responsibility for in order to allow success to flow to you! how to not feel jealous of other coaches who are ahead of you. the one behaviour you are more than likely doing that is keeping you stuck where you are. Just click the offer button, put in your name and email and you'll be all set up!